Find out more about our Quality, Coloured Alpaca. 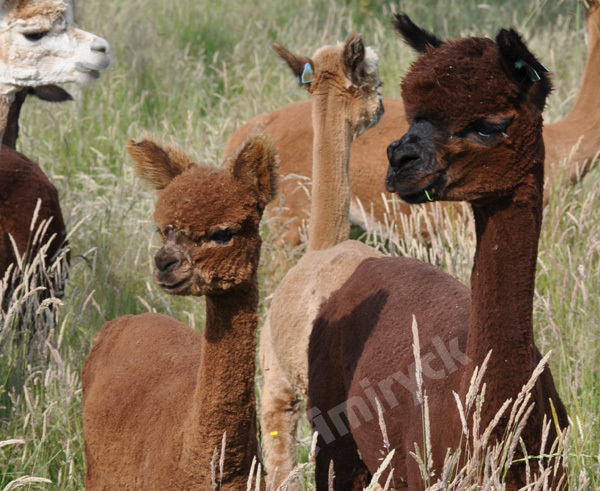 Learn more about owning these beautiful animals and see the alpacas we have for sale. 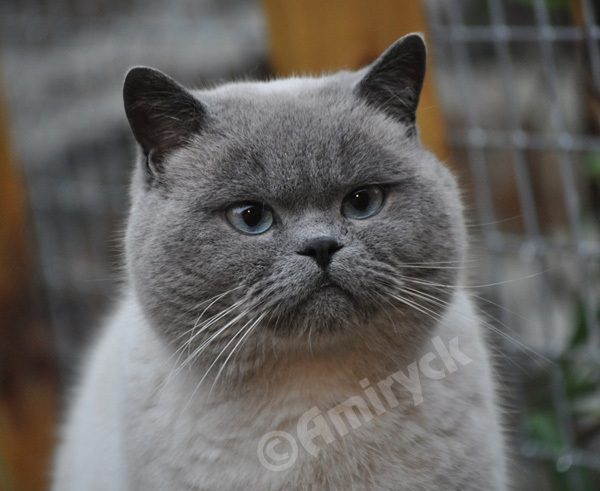 Take a look at our beautiful, friendly British Shorthair cats. We have chosen to focus on colourpointed & golden, but also breed other colours. 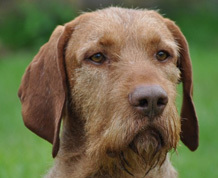 Find out about the Hungarian Wirehaired Vizsla breed, including their health. Meet the HWV & Pointers we share our home with. 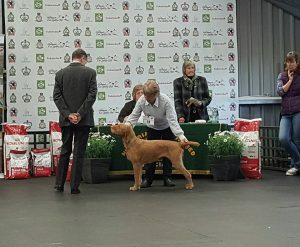 We may have a litter of HWV in 2019, after which we have no further plans for litters. Please contact us if you would like further details. 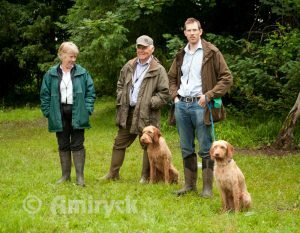 We share our home with Hungarian Wirehaired Vizsla and English Pointer. 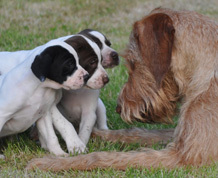 We hope you enjoy reading about our canine family, including their and their progenies exploits. If you would like any further information, please contact us. We are always pleased to answer any questions or hear from people with a similar interest in dogs.